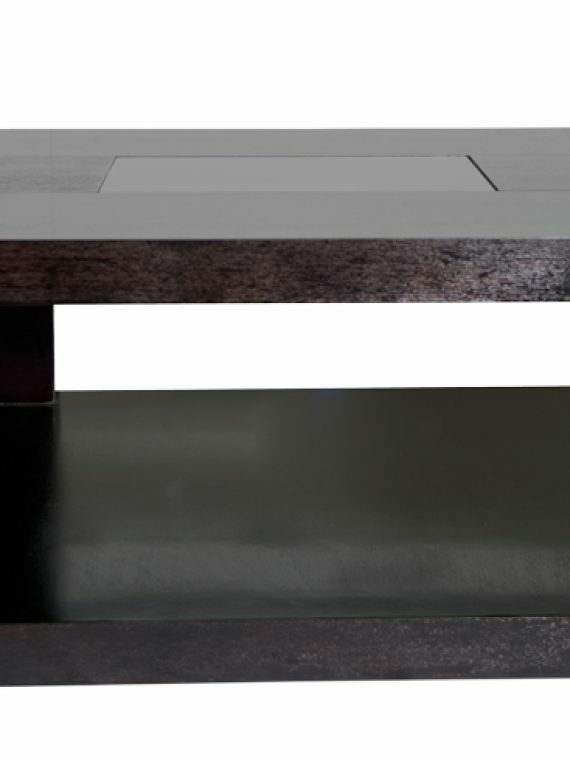 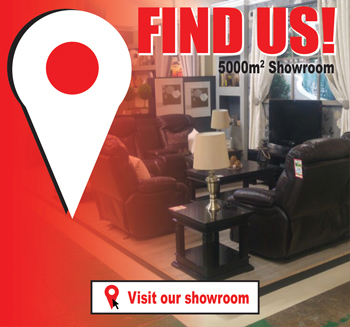 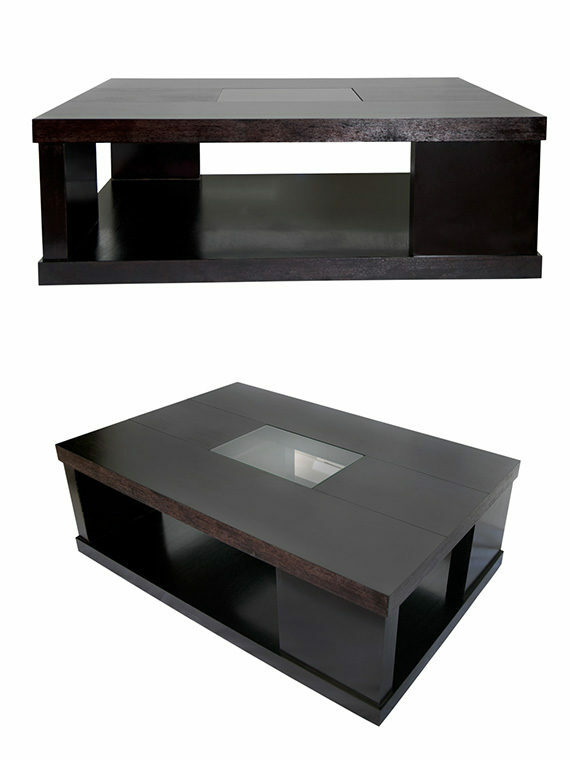 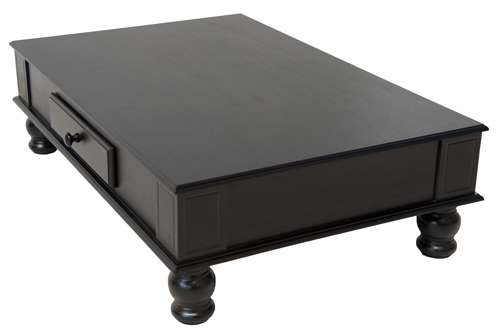 If you’re looking for a simple, yet beautiful surface for any occasion, the Jupiter Coffee Table is the perfect solution to finding the elegant piece you desire. 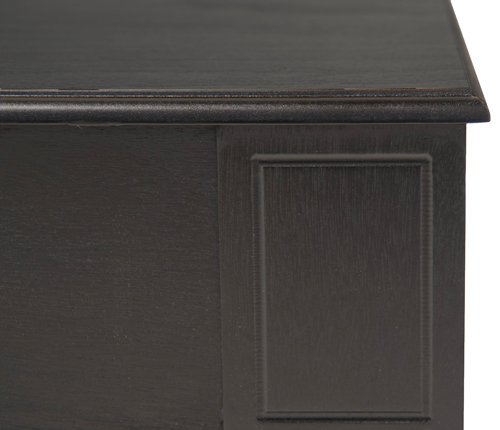 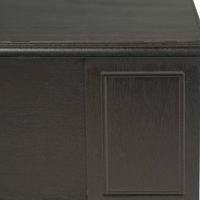 With Victorian style legs and sleek birch veneer, solid wood, and MDF construction with a black ink finish, the Jupiter is designed to have years of lasting beauty, and is even more complete with two charming drawer. 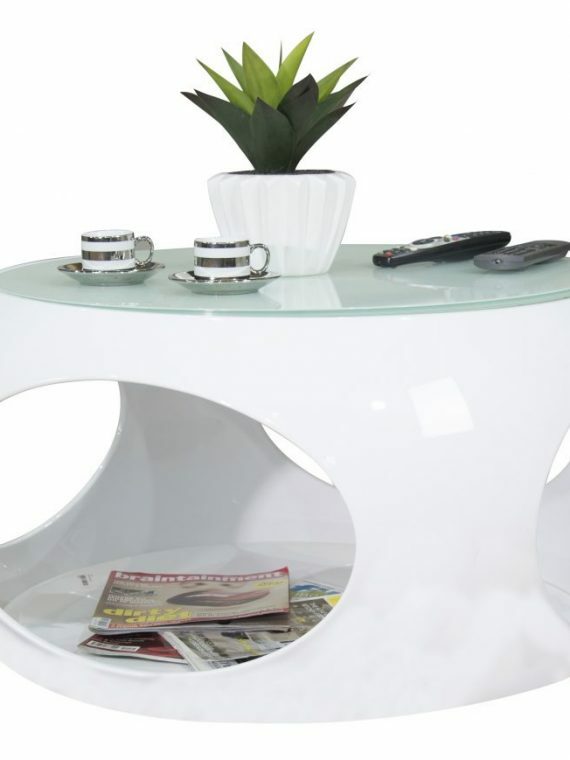 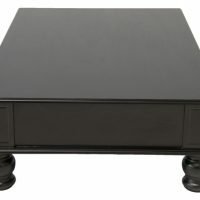 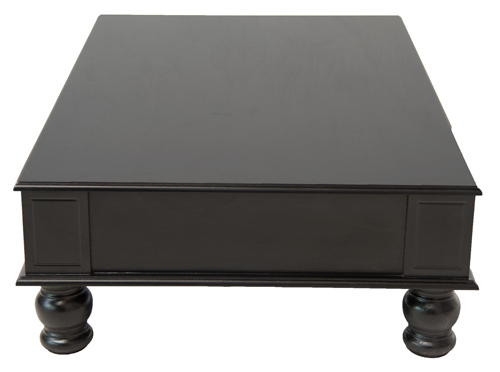 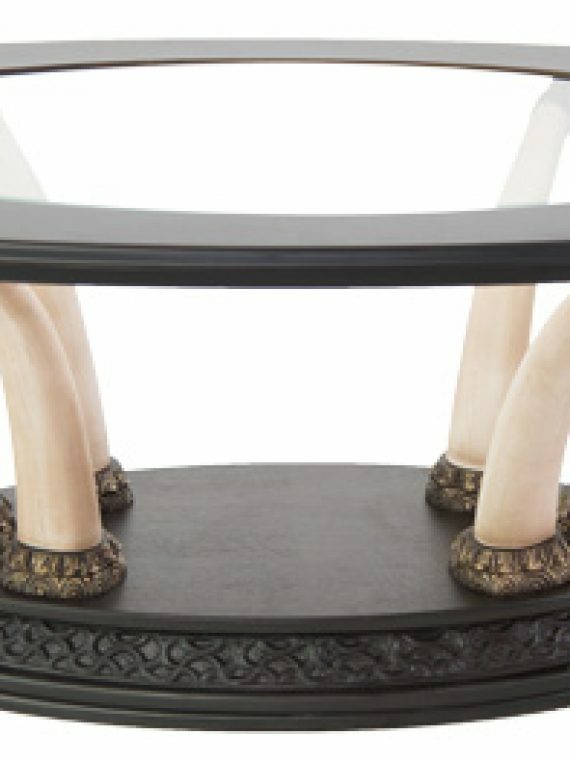 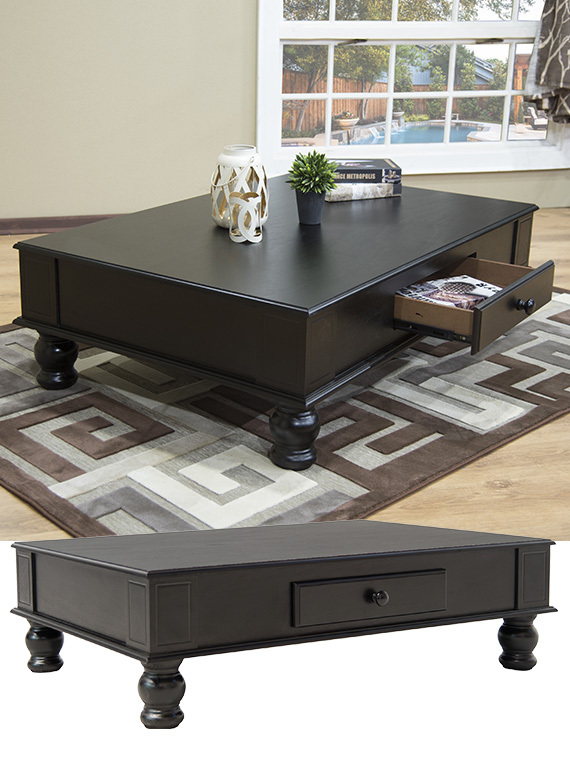 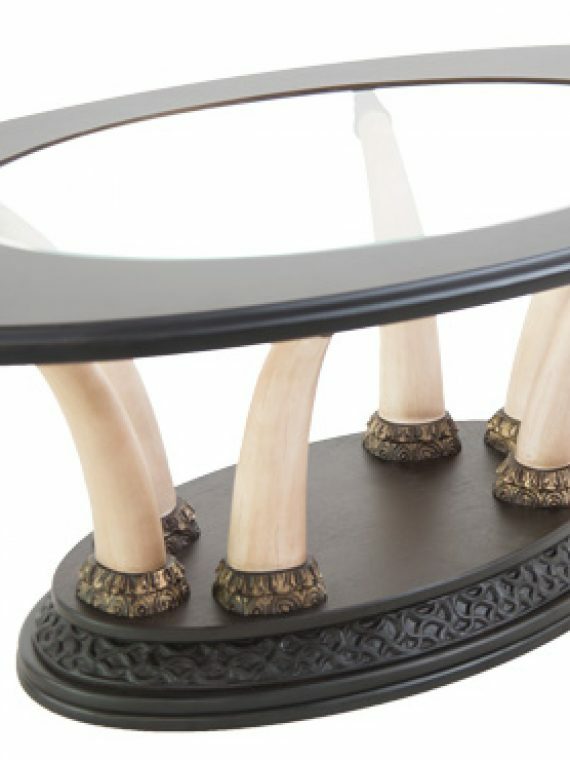 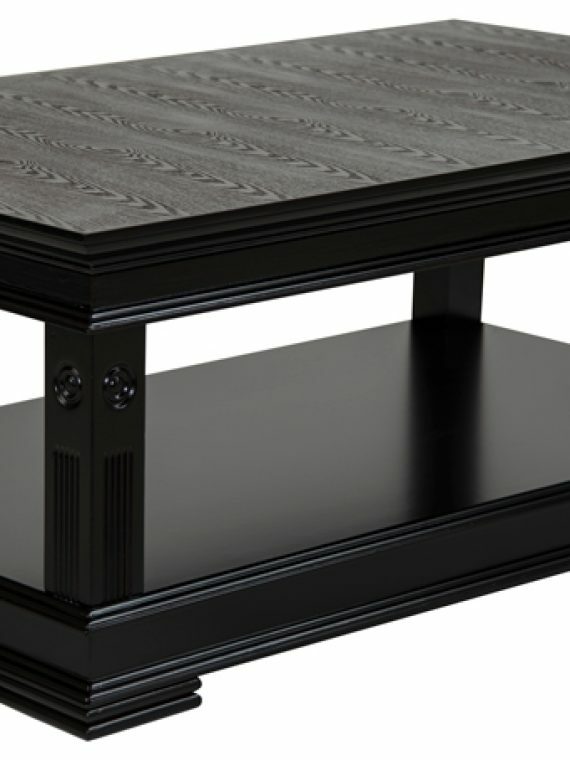 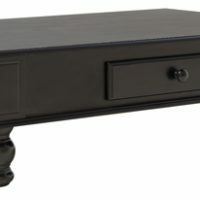 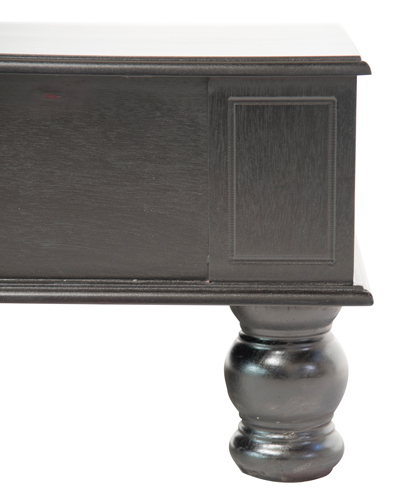 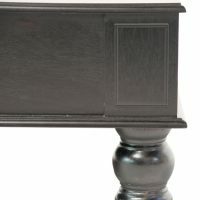 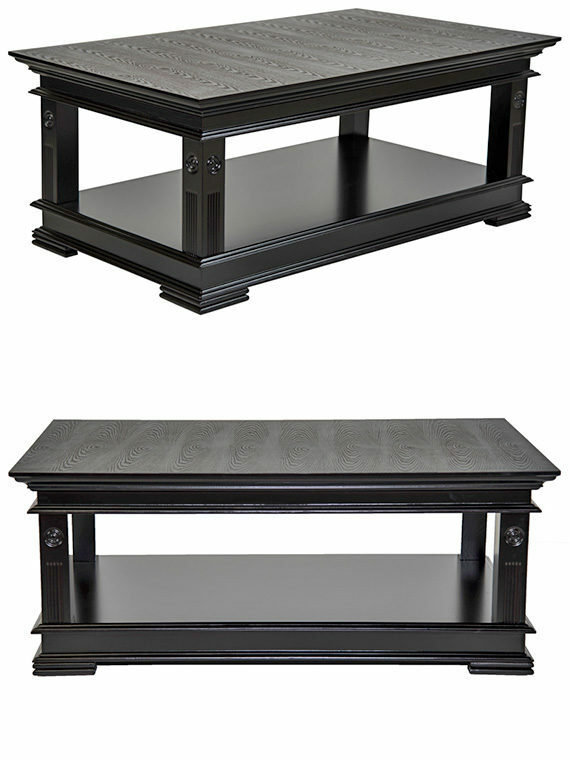 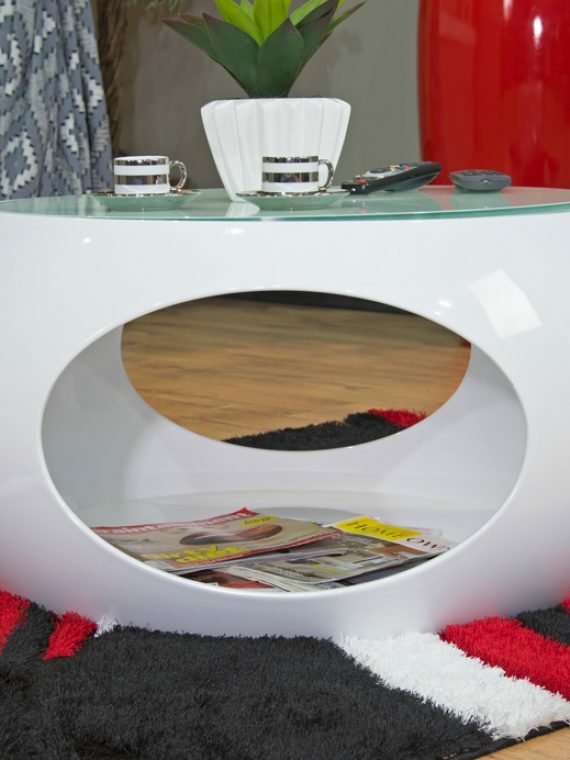 Whether it’s for books or a coffee cup, this traditional and chic coffee table does the trick to make your room classier and give you even more table space.